Don’t miss out on these eggs-treme savings! Make this Easter eggs-stra special! At FlyHealth, medical tourism company; it is our ultimate goal to provide patients from all over the world with high quality medical treatment in the best healthcare institutions in Turkey. Basing on our extensive experience in medical tourism, as well as our patients’ needs, we are able to provide a full package. 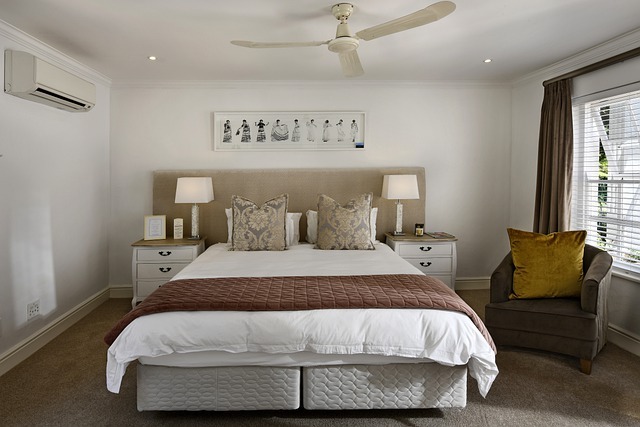 Our packages consist of us handling all the treatment process and providing treatment plan, high class accommodation in carefully chosen places, private transfers and hosting. We provide our clients with pre-assessment results, arrange for doctor consultations as well as appointments in hospitals. 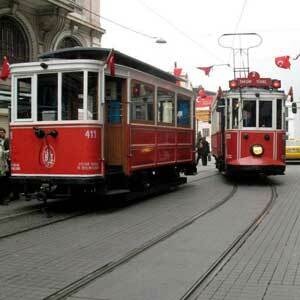 Furthermore, upon request we are also able to arrange for shopping or trips to tourist attractions. Recognized and honored for the care they provide, our medical team work together in pursuit of one common goal: to achieve the highest level of patient care and help you look your best. 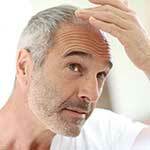 Our medical team comprises of internationally renowned specialists who offer vast experience. Provides the complete experience of cosmetic surgery enhancement by combining excellent surgical results with personalized care. During his education he was qualified of USMLE in the USA and he achieved the title of specialized plastic surgeon in July 1998. 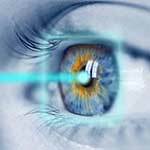 20-year experience, she is specialised in lasik, cataract, refractive surgeries and keratoconus. 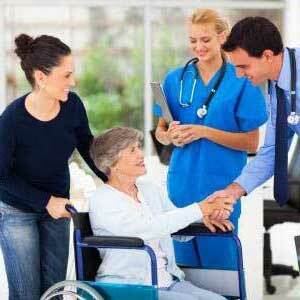 For more than 15 years, he is treating patient’s form all over the world with high satisfaction rate. With his friendly approach patients do not fear from dentist chair anymore. Curious to know what our previous patients say about us? We constantly aim to deliver the very best quality medical tourism service -be it hair transplantation or plastic surgery Turkey. We strive to make your time with us as pleasant and effective as possible. The entire team at FlyHealth, from our medical providers to our patient coordinators, put a lot of emphasis on well being and satisfaction of our patients-and they have noticed. 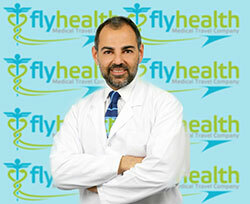 I’m very lucky to have found FlyHealth, thanks for providing excellent services. I have had FUE hair transplant before in Turkey last year from a different company, but I must say it has been the most amazing experience with Flyhealth for my second FUE hair transplant reconstructive surgery. This is the best company you can get! 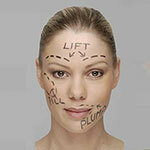 Professional and very good price for the Rhinoplasty. 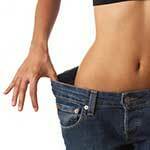 They follow you up and help you cause they really care about you getting satisfied with the results. They deliver the best service. Feels like you at home! I really recommend the fly health to be your first choice..
After looking at many companies to go with I decided in the end to go with Flyhealth in Istanbul turkey .Well equipped clinic with expertise Doctors who did everything and anything for me .They guided me from A to Z . They explained every detail before and after the treatment. From arrival to Ataturk airport they received me in the most delighted way, and every question I had they answered it in very positively. They were very professional specially the host, I am very satisfied with the results and I advice everyone to contact them because they are trustworthy. 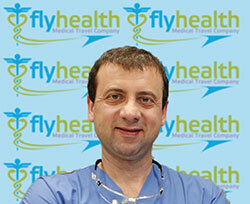 I just received my hair transplant with FlyHealth. Their service was excellent! Very friendly staff and skilled surgeons. I can already see good results 4 days after the transplant was done. They also took care of everything, booking the hotel before my arrival, all the transport from and to the airport and also the transport from and to the clinic. My patient service representative was very responsive all the time and incredibly friendly. 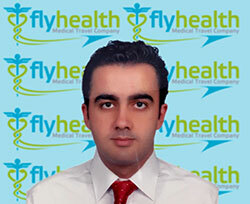 I highly recommend FlyHealth as they are up to the expectations. Thanks for great service and excellent results! 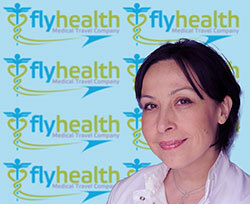 I have found flyhealth online, they were very fast and professional. It has been three months after my surgery and I am pleased with the results, I am waiting to see the final results of my surgery. I have also met them in England after my surgery which was really helpful to get my after care questions answered. I would recommend them to anyone looking for a surgery in Turkey.